We all bring a wine, everyone gets to try the wine everyone brings! You get to network with cool ‘GoodPeople’ who you wouldn’t normally, and it’s small enough to meet everyone. This event is pretty much an invitation only event, plus friends of those GoodPeople, depending on numbers. 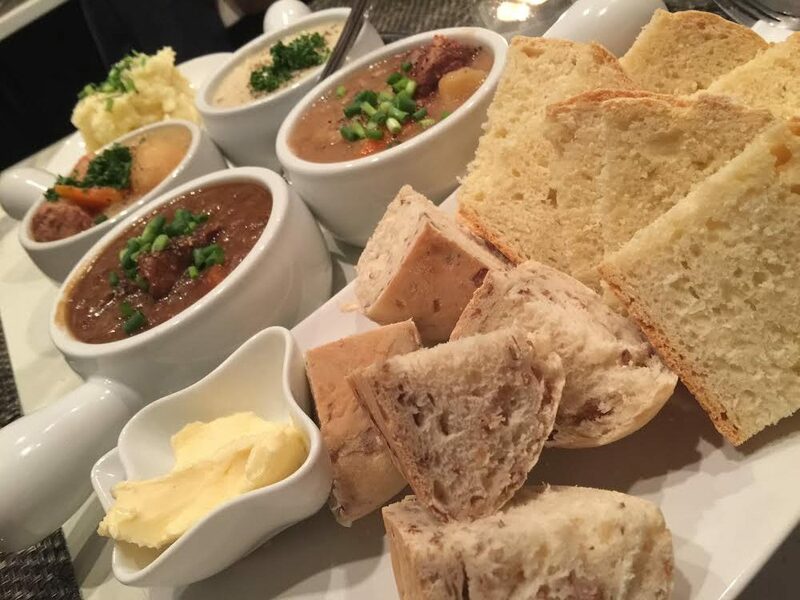 We’re aiming to keep it to 8-12 people. Proposed by a GoodPeople Japan member, who along with his wife, have offered up their apartment as the venue, after the restaurant we booked for it, we didn’t communicate enough seats reserved for the event and we had to move it! NUMBERS: we’ll stop at 8-12 people – we’re pretty close to that number now. Attendees I expect are all GoodPeople in Banking, Insurance, Finance, Retail, and Business. There are a lot of Events on in Tokyo these days, or at least, it seems so if you spend any time on Social Media at all. Where is Japan & Business going in the next 6-7 years, ‘on the way to 2020’? What are the expected Opportunities from the speakers perspectives? Come hear and meet, 6-7 of Business In Japan on LinkedIn’s core members talk, for 6-7mins each (or so) about where they think Japan is going in the next 6-7 years, what they see as the opportunities & challenges for doing Business In Japan on the way to 2020! While the Olympics are just one factor that will influence investment, opportunity and perhaps burden on Japan’s growth and potential in the years ahead, there are so many other factors at play. Living in Japan continuously since 1971, Darrel Whitten is managing director for Investor Networks Inc., a Tokyo-based investor relations consultancy serving over 200 listed Japanese companies. 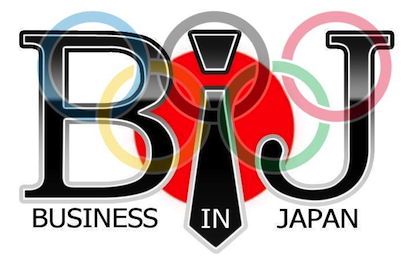 He has a core presentation on the probable impact of the Olympics on Business in Japan. William is well-known globally as an Entrepreneur, VC, Author & member for the World Economic Forum and especially well known in Japan most recently, selected by the Nikkei as one of the “100 Most Influential People for Japan”. A sought after speaker we’re honored to have him share his views about Japan ‘on the way to 2020’! Megumi Oyanagi – Director, Global Marketing for Pharma service company Quintiles in Japan, advisory Board member of the CMO Council for Asia Pacific, Social Media savvy & helping Japanese firms wanting to use the medium to expand internationally, she is also a Manager of the BIJ group in Japanese. …and 1-2 other speakers, details currently being confirmed! SPECIAL OFFER for spreading the word! 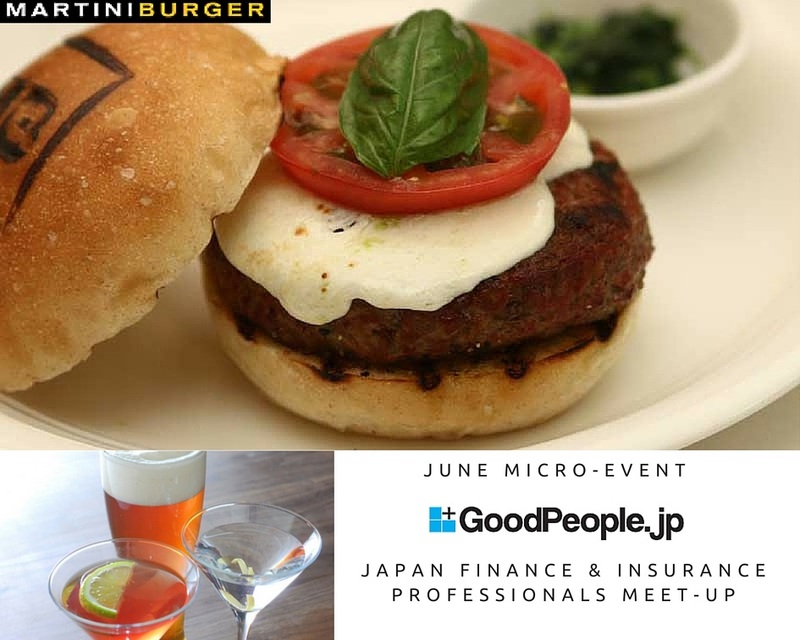 1 additional Drink ticket for each of up to 3 attendees (valued at up to 3,000 yen) who ENTER YOUR FULL NAME into the RSVP sign up to this event on this Doorkeeper event page! Booking out fast. 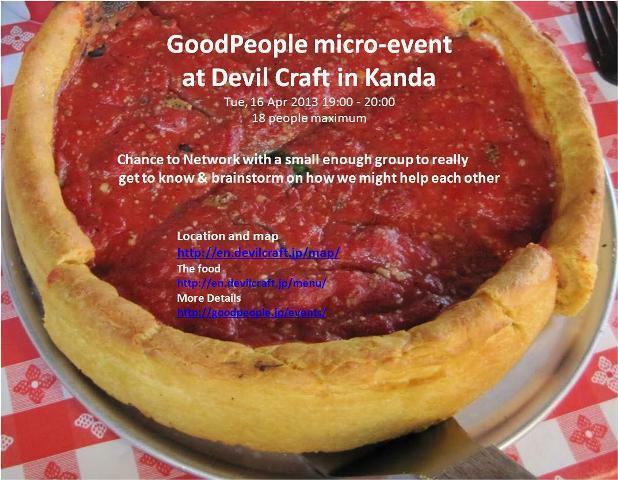 This is the second micro-event at Devilcraft that GoodPeople Japan member Josh Barry has proposed. The first one was excellent. The introductions flowed well (though we’ll keep a tighter eye on timing this time), as did the great Craft beer…. oh, and the Pizza, wow. My first try of Chicago style Pizza and it was amazing! (Check out the Wiki on it if you don’t know Chicago Pizza!) Plus there was so much I could even take a slice home to keep the little lady happy! In short this is a true GoodPeople meetup, where it’s kept small and self introductions required & kept short, with plenty of time thereafter to get to know each person well enough, so at the end of the meet up you have that person as a connection, well, for life if you want it. If it seems like you’ve you missed out, please RSVP anyway. Doorkeeper creates a waiting list automatically & if someone drops out, first on the waiting list is in. But main reason is, we can start planning the 3rd one with the wait list too.